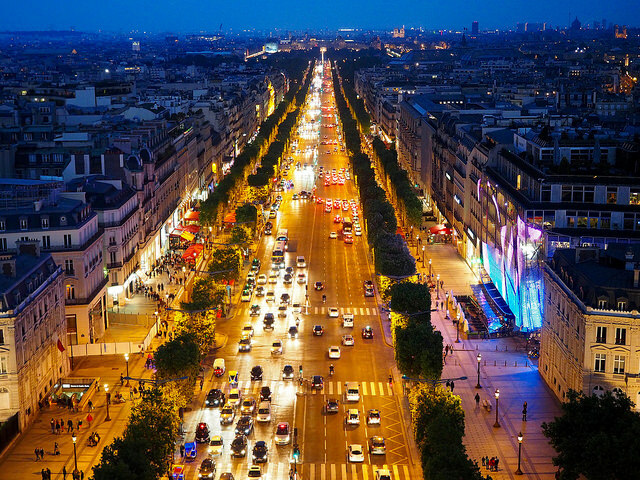 Paris has a notorious reputation for being a costly tourist destination. The accommodations and dinner outings alone can cost travellers a fortune. but that doesn't mean you should skip out on this glorious French capital on your eurotrip. Here are a few tips on what is worth seeing and how to save on expenses in Paris and enjoy the city on a budget. 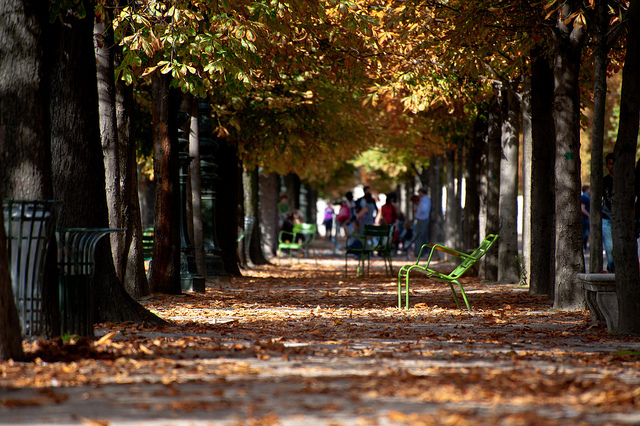 If you really want to ooze in the French culture, try to live life as a local. There is so much choice when it comes to Parisian food: French, Italian, Algerian, Turkish, Chinese - you name it, they have it, and at a fair price. For breakfast or lunch, drop by any local boulangerie (bakery) and grab some croissants, quiche or croque-monsieur. It's delicious, cheap and probably the best french baked good you'll ever try. 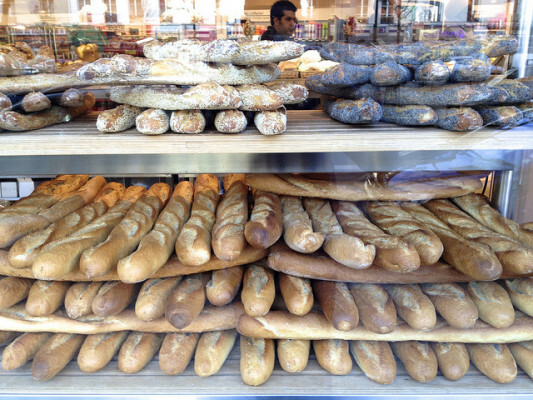 Don't forget about the bread, artisanal baguettes at 1 or 2 euro per loaf. Get to know local markets near you and load up on cheese! There is so much to choose from and if you really dig cheese, try them from different regions. Veggies and fruits are also very affordable and make great snacks in between meals. 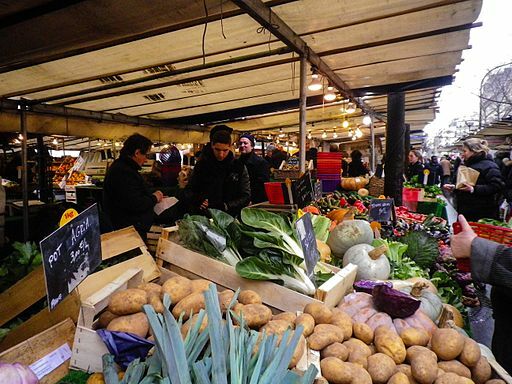 If you're really into organic produce and the local Parisian experience, check out the Marche Batignolles in the 17th arrondissement. Offering vegetables, fruits, fresh baked goods and herbs, everything is locally grown and organic. P.S. Be very vigilant about dining in restaurants near big touristic attractions. These establishments will often write one price on their menu and charge you a completely different one at the end of the meal. This will often be blamed on hidden taxes. There is no such thing, but you will end up footing the bill anyway. This is definitely at the top of the list because that's where you'll get the best views of Paris. 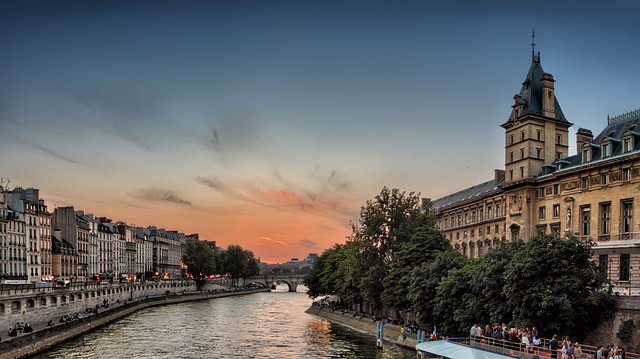 If you start at the Eiffel Tower and make your way to the Notre Dame Cathedral, you'll get the typical Parisian scenery and arguably one of the most beautiful walks of your life. This city has some of the most beautiful gardens in Europe. The Tuileries is a wonderful example of a place where you can admire several landmarks such as the Louvre and the Obelisk of Place de la Concorde while sipping on a cup of coffee by the pond with the ducks. 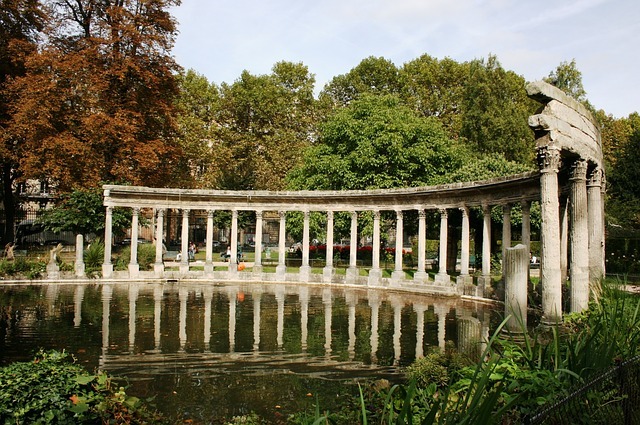 Other options include, but are not restricted to, the Luxembourg gardens and the Monceau Park. Avoid staying "Near the Eiffel Tower"
It's a common misconception that it's worth staying near the Eiffel Tower and Champs Elysees. These are mainly residential areas that are either very expensive or very boring. There are much more livelier neighbourhoods with cafes. bar and restaurants that offer decent prices and window views of the Eiffel tower. Now it's not a good idea to leave the inner Paris ring to go into the suburbs, they are generally no the safest neighbourhoods. However, there are so many sides to the city to explore. Montmartre of the 18th arrondissement has so many sights and history to offer. 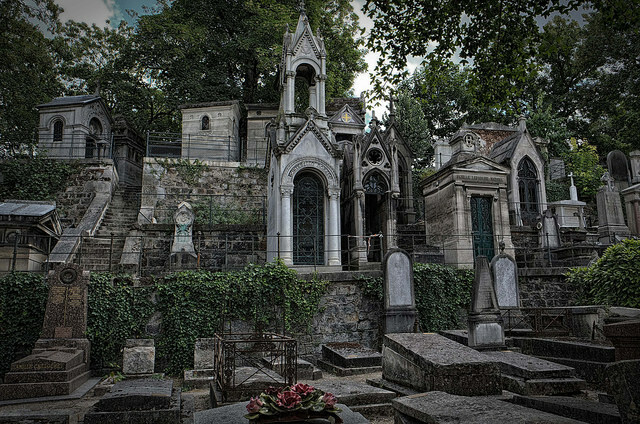 There are the typical Moulin Rouge and Sacre Coeur sightseeing and also the very fascinating Montmartre cemetery for the art groupies. 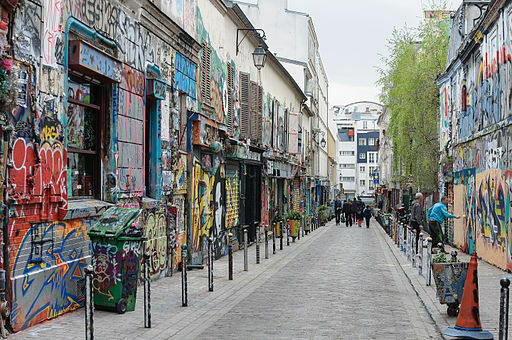 Walking down the little streets, you can spot the cafes that were often frequented by Picasso, Dali, Van Gogh and others. Neighbourhoods such as Belleville, are relatively tourist free. You can get the real feel of Paris and enjoy the recent surge in bars, restaurants and nightlife. Often frequented by 20 somethings, Belleville has a very contemporary feel, while remaining almost unchanged since the beginning of the 20th century. Lastly, enjoy the historical monuments that are free to visitors, like the Notre Dame or Sacre Coeur Cathedrals. Take longer walks and enjoy the architectural beauty. If you're really into art, don't forget to check out the Louvre or the Orsay museum (their collections are incomparable to most galleries in the world).